Brazilian Blowout Acai Anti-Frizz Conditioner 12 oz. 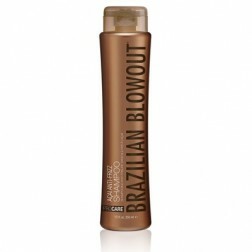 Brazilian Blowout Acai Anti-Frizz Shampoo 12 oz. 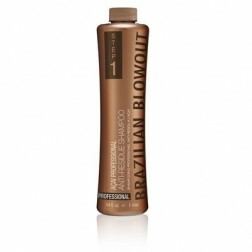 Brazilian Blowout Acai Deep Conditioning Masque 24 oz. 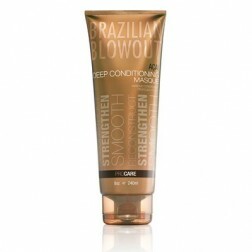 Brazilian Blowout Acai Deep Conditioning Masque 8 oz. 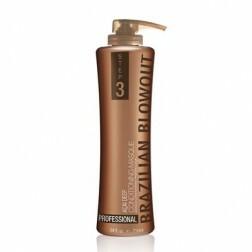 Brazilian Blowout b3 Color Conditioner 12 Fl. Oz. 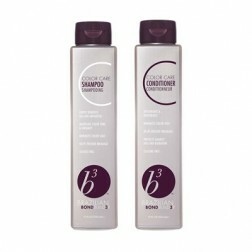 Brazilian Blowout b3 Color Shampoo Sulfate-Free 12 Fl. Oz. Brazilian Blowout Volume Conditioner 12 oz. 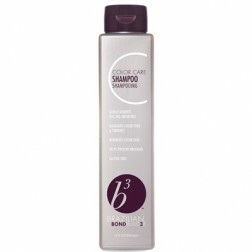 Brazilian Blowout Acai Anti-Residue Shampoo 34 oz.